is and where our Connellys came from. There was a theory put out by a Connelly researcher that the reason Dennis Connelly had to leave Ireland when he did was because he was somehow involved in the murder of Major Denis Mahon. I wanted to see if it was possibly true, so I found a book that had been written about the subject, the killing of Major Denis Mahon, by Peter Duffy. I highly recommend it as a read. In the 1700s an English writer by the name of Arthur Young was touring Ireland. When he came to Strokestown and the Mahon Estate his description of the land was “flat and featureless, due to the sheep grazing, having a general atmosphere of being dreary and cheerless. The people were not industrious or better housed. They lived on potatoes, milk and butter. There were few cows, pigs are not allowed, poultry was tolerated. To earn a bit of coin the men dug turf, planted potatoes and work for their landlord, while the women spun.” But on the whole he said the land was deemed tolerable. Land was divided up the old fashioned way on the Mahon estate, 2-300 acres would hold anywhere from 10-15 families. Leased and sub-leased. There were many very small plots of land for a family to survive on. In actual fact the situation was not good, and in time only worsened. It was in the early 1800s that the Mahon estate was poised on the brink of disaster. Another English writer, Edward Wakefield, visiting the estate in 1809, described the area “I…found everywhere, cabins of the most wretched aspect, infamous stone roads, very minute divisions of land, and a superabundant but miserable population.” Unlike the author Young he did not see any beauty in the land and in his eyes no estate in his travels represented such a “scene of desolation,” as that of the Mahon estate. His plan was to remove two thirds of the tenants and let the remaining third expand their holdings and grow profitable crops. Subsidized emigration was his answer to the removal of the two thirds. The Major was against a major eviction of the tenants, and the Mahon family was not in any kind of financial condition to pay for the tenants transport out of the country. But by early spring of 1847 he capitulated on the removal issue. We know that our ancestor Dennis Connelly arrived at the port of New York in May of 1847, because his declaration of intent tells us so. This means that sometime in April is when, at least he, packed up to go to America. It is unclear to us if the whole family left at the same time, because we can find no passenger lists with the Connelly’s on them. This does mean that at least Dennis was not one of the 1000 who were sent to Canada on the ‘coffin ships‘. It is possible the Connellys left because they received eviction notices, although records indicate that Major Mahon didn’t sign any until April, to be delivered in early May, and it appears that the Connellys had already left by then. Maybe they had heard the rumors. Shortly after Mahon’s removal of the first 1000 families on the ‘coffin ships’ he had his land agent either pay off the families with a few pounds, or use the sheriff, to evict another two thousand more off the estate. His actions were now going to have consequences. It was in the evening of November 2, 1847 that Major Mahon was murdered while driving home in a horse drawn carriage. According to witnesses at the event two men were involved. Before his murder he was making plans to evict another 6000 families off the estate. Some believe that it was his land agent John Ross Mahon who was actually the target as they had switched places on the carriage before the drive and the Major was holding the reigns. We will never know. The murder was never solved. So to answer the question – No Dennis Connelly didn’t run away from Ireland because he was involved in the murder of Denis Mahon. He was already in America working to make a better life for his family. 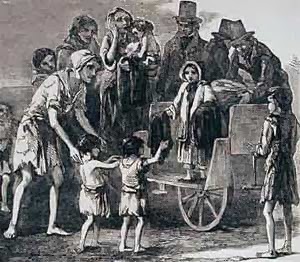 So this Thanksgiving I will be sure to thank my Irish ancestors who survived a devastating famine, and a horrendous sea voyage to make a new life in America, making my Thanksgiving dinner possible. It is amusing, to me anyway, how when we die we suddenly become saints who led exemplary lives, were the epitome of upright citizenry, god fearing moral examples for all, yadda, yadda, yadda (by the way If anyone ever says that about me, it’s all lies!). The same type of thing happens when genealogist write up family histories about their ancestors. 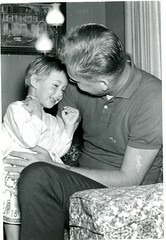 It’s rare to find a family history that says anything bad about their fore bearers. That’s why I love to find records like what I am posting today, records that show even our ancestors were only human. I have had this information for a while, but sometimes there is a long wait before I can post anything new, so I like to go through all my old research to find entries of interest that I might have forgotten about. 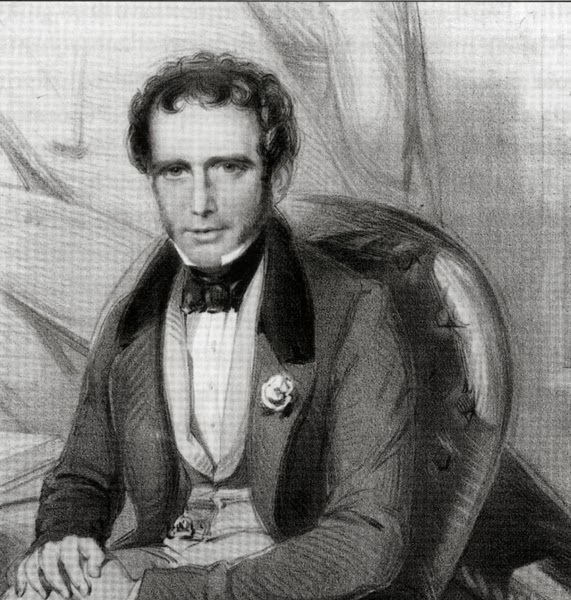 Jonathan Hatch, who eventually married Ann Rowley, was described by the historian Otis as: … a man of indomitable energy of character – no difficulties discouraged him – no misfortune swayed him from his onward and determined course of life. He was a pioneer in the march of civilization, and the history of his life, if faithfully written, would present many points of romantic interest. (Genealogical Notes of Barnstable Families v1:p463). Well some of that may indeed be true (he certainly focused a lot on the romantic aspect, but not in the way we think), but those New England winters must have gotten quite boring because Jonathan and his sister Lydia seem to have spent a bit of time in court, and not in a good way, as can seen in the following court record entries that I have entered below. Edward Michell, for his lude [and] sodomitacall practives tending to sodomye with Edward Preston, and other lude carryages with Lydia Hatch, is centured to be presently whipt at Plymouth, at the publike place, and once more at Barnestable, kin convenyent tyme, in the presence of Mr. Freeman and the committees of the said towne. Lydia Hatch, for suffering Edward Michell to attempt to abuse her body by vncleanesse, [and] did not discouer it, [and] lying the same bed with her brother Jonathan, is censured to be publickly whipt; was accordingly donn. Wheras Jonathan Hatch hath bine convicted of vnnesesarie frequenting the house of Thomas Crippin, and therby hath giuen occation of suspision of dishonest behauior towards Francis, the wife of the said Crippin, the Court hath admonished him and warned him for the future not to giue such occation of suspision as aforsaid by his soe frequently resorting to the said house or by coming in the companie of the said woman, as hee will anware it att his peril. (2) Appendix II: The Court Records The following descriptions of Court Records provide the date of the record, the Plymouth Colony Record (PCR0 cite, and an indication of the Court at which the action occurred, including the General Court 9GC0, the Court of Assistant (CA), Court of Magistrates (CM) (typically conducted by individual Assistants), and Governor Bradford hearing disputes and claims as an Assistant or Magistrate (Bradford). References for above court records Bradford, William Of Plymouth Plantation, 1620-1647. Ed. by Samuel Eliot Morison. New York:Knopf (1952). PCR. Records of the Colony of New Plymouth in New England. Ed., by Nathaniel Shurtleff and David Pulsifer. New York:AMS Press. 12v. in 6. I have been through the microfilm of the Norwegian Holden Lutheran Church 2 1/2 times looking for entries for the John Stianson and Kari Gunlechsdatter’s family. John and Kari did not attend, or become members of this church. But 5 of their children or their families did. In fact, I have been able to glean from the research in to this church’s records that the only children of John and Kari’s who do not appear to have emigrated to America are Stian, the eldest son, and the youngest daughter Sigri, (although the jury is still out on her). Three of the eldest daughter, Marriken’s, children were confirmed in the church, but I can find no evidence of her or her husband living in Goodhue County. 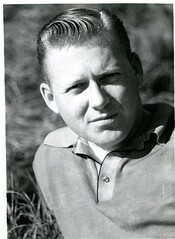 But then again with a name like John Olson, it can be a daunting search. 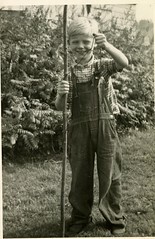 So it appears that pretty much the whole family came to America, leaving the eldest son to farm in Norway. The first appearance of the family in Minnesota, was actually Ingeborg and her husband Halvor Einerson. They came over in 1852, about 20 years earlier than the rest of the family. 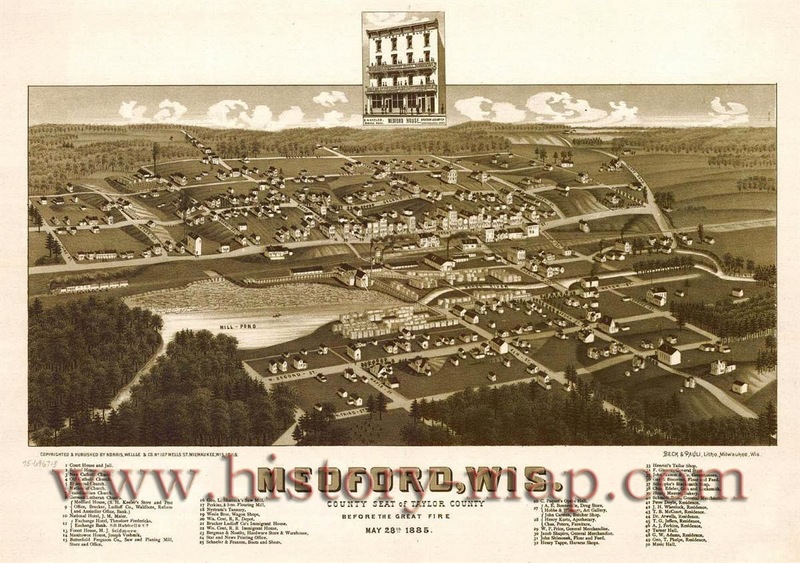 However, they lived in Dane County, Wisconsin for a few years, before heading over to Goodhue County, Minnesota. They are found in the Blue Mound, Dane County, 1855 census for Wisconsin, and their child Peter was born there. Shortly after that is when they moved a little bit more west. Anne Karine and her husband Knud Stianson moved to South Dakota in the 1880s, Knud died in1887 of what is believed to be yellow fever. Anne never married again, but stayed in SD. Gunlech her brother headed out to South Dakota for a few years where some of his children moved, but he moved back to Minnesota and lived out his life there. The rest of the family also stayed in Minnesota. Ingeborg died in 1904, Anne Marie died between 1895 and 1900, Jorgina died in 1907, Gunlech in 1927 and we believe Ann Karine died in 1928 in an insane asylum. Her daughter Carrie also died in the same asylum, they were there at the same time, although Carrie died 10 years later. They actually had three other children who all died at the age of 2 or less. Unfortunately neither Jorgina nor Amund, my ancestors, bothered to become members of this church either. But I do know they were married in Leon, so that is my next stop for church records. My old man is not the slightest bit interested in his family history. That’s okay, it just makes less work for me. (Like he would do any of that research.) But for those folks on the Bumann side who do read my blog, just to be nice, I decided to post this little tidbit that I thought would be of interest to them. 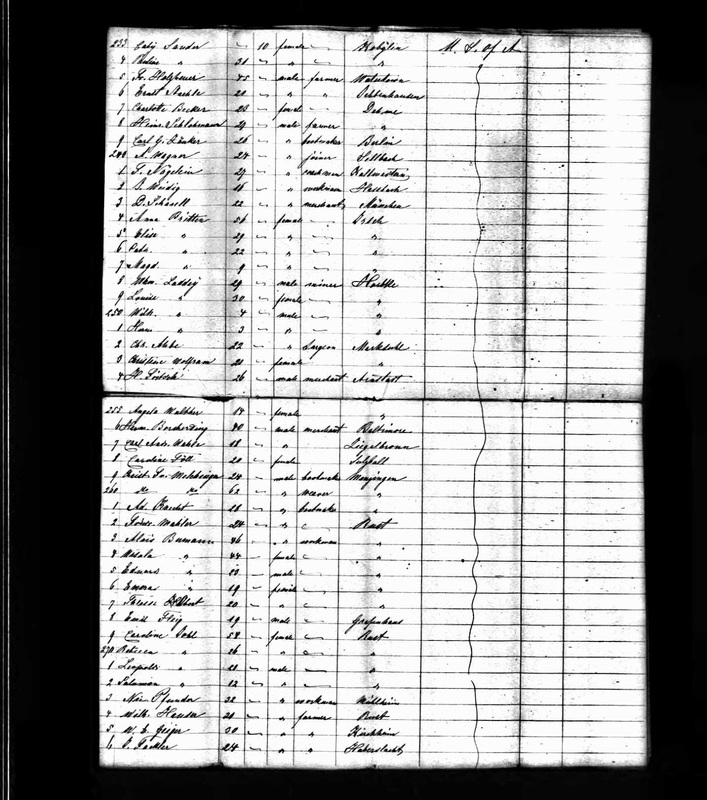 Below is the ship passenger list of the Bumann ancestor that arrived in the US in 1865, along with his family and children. They eventually ended up in Marathon County, Wisconsin. Passenger list from the SS Hermann January 4th, 1865. The Bumanns are lines 263-266 the list includes Alois, Ursula, Eduard and Emma. The line of descent for your Bumanns is Alois and Ursula to Eduard, all from Rust, Baden, Germany.